The Middletown Insider: If You are an American Citizen . . . 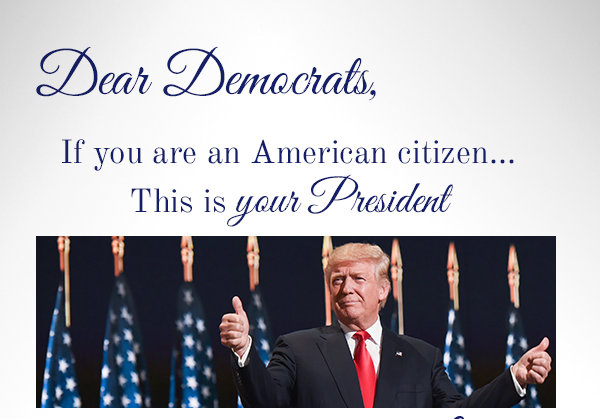 If You are an American Citizen . . .